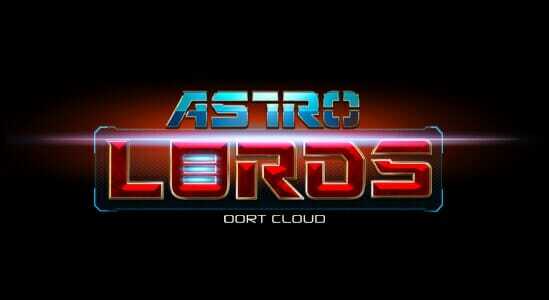 Astro Lord: Oort Cloud is a relatively new Sci-Fi MMO that has been brought to your browser by Bisbog that puts you in control of your very own asteroid. This turn-based strategy game that will have you trading with other players as you build up your empire, stealing from other players and battling other empires in the hunt for resources. The nice thing about this game is that you do not have to go to war if you do not want as there are plenty of different ways to make your money. 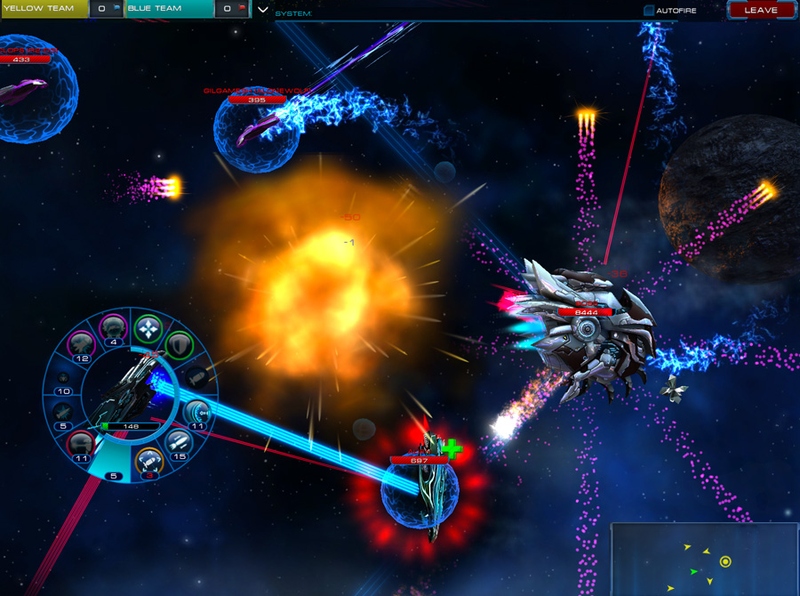 You could simply go the trading route without engaging in any battles or perhaps resort to becoming a space pirate that hunts the galaxy looking for fresh prey. As with many MMO’s, you start the game by completing a few easy quests that have been designed specifically for you to get used to the game and understand what you need to be doing. This tutorial will also offer up a little bit of a back story. 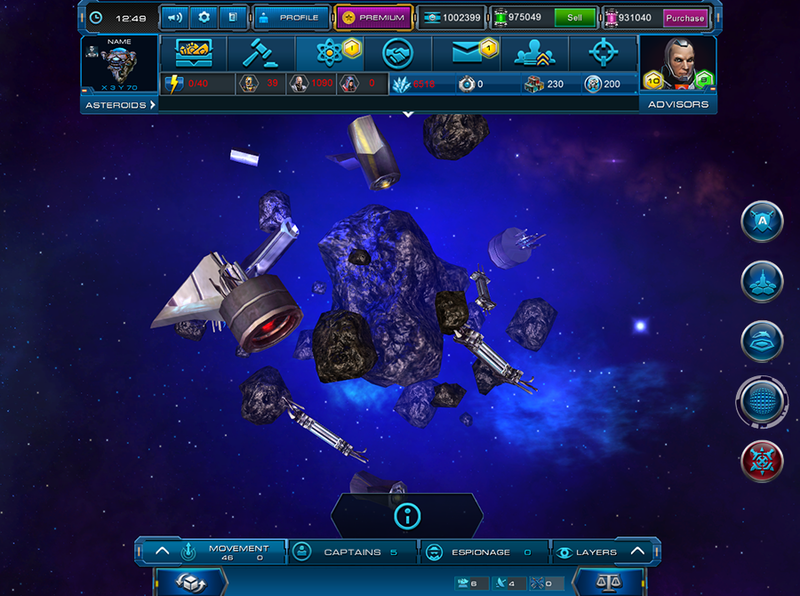 Once you have completed these quests, your asteroid will be sent into space alongside many others that are occupied by fellow players. As you would expect of a game in this genre, you are now charged with collecting or creating the resources needed to keep your empire growing. 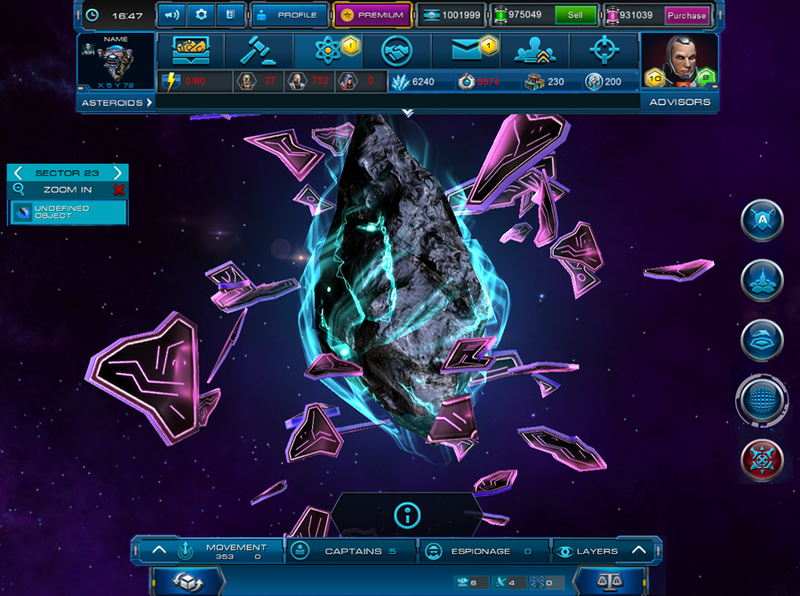 These resources include power, crystals, energy, microchips, minibots, credits, tritium, deuterium and ammunition and are all required to help the development of your galactic empire. They can be used to build structures, research new technologies, construct fleets and build bigger and better ships and weapons. Whilst building new structures is important, you will quickly realize that research is practically just as important. The more you research, the better your empire will be for it. The only problem is that research can take a very long time to complete, which was always to be expected. The good news is that there is always something else that you can do in the game while you are waiting. The one thing that you would want from a space based game such is this, is exciting combat and thankfully this is where the game really excels. 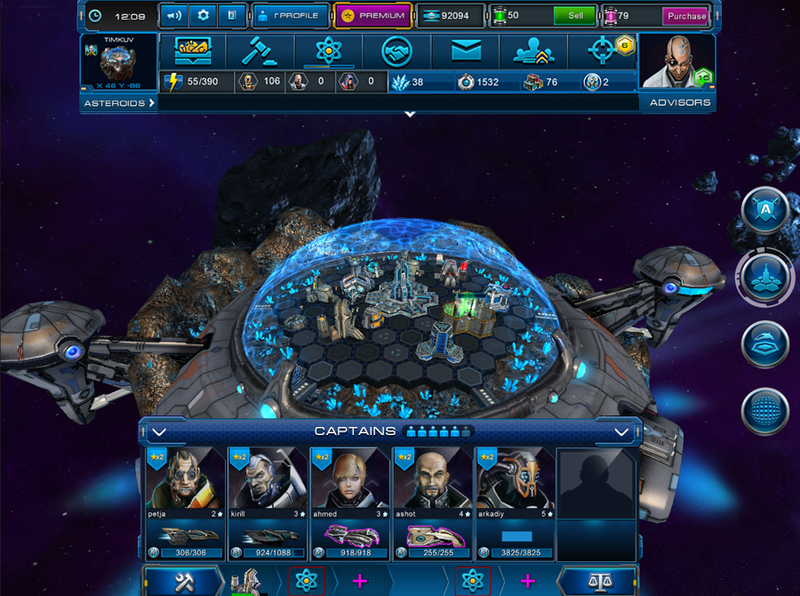 It is fast-paced and puts you in full control of your spaceship as you take on the AI aliens or another group of players alongside your own friends. The battle will be won by those with the most skill and the best use of the different types of ammunition that is at their disposal. You can use rockets, lasers, bombs and all kinds of other special types that can leave your opponents running for their lives. It has to be said that this is up there with the best games in the sci-fi MMO genre that are free to play. Of course there are pay to win elements but these are not as advantageous as they are in other games of this type, so you do not necessarily have to spend real money to be competitive at this game. 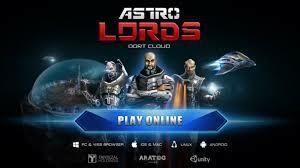 Astro Clouds manages to give off a real feeling of the galaxy and makes you want to succeed at what you are doing. There are elements of the game that could be better but all in all it is a very good free browser game that you can use to take up your time. • Long waiting times for builds and upgrades. • No option to play without PvP turned on. 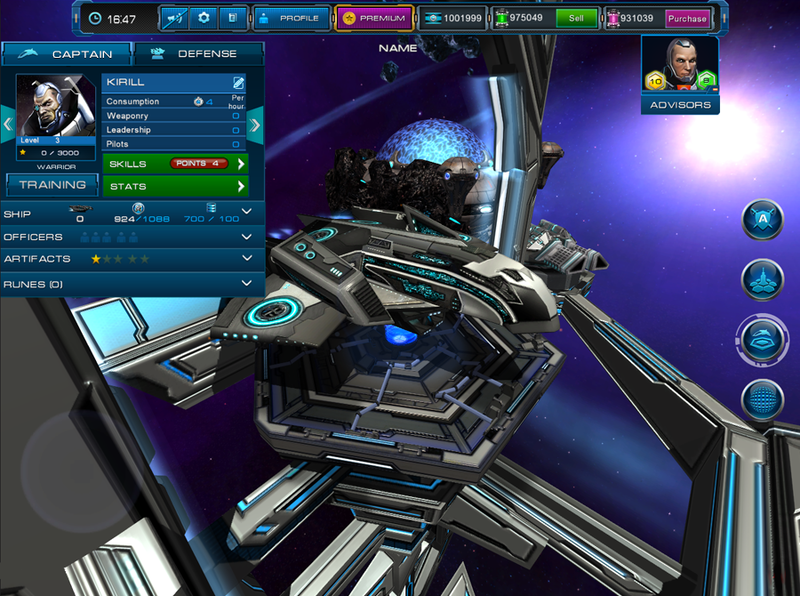 It has to be said that this is up there with the best games in the sci-fi MMO genre that are free to play.